I bought my first new stock coil tank (Uwell Crown 4 ) in years but am having a few issues. 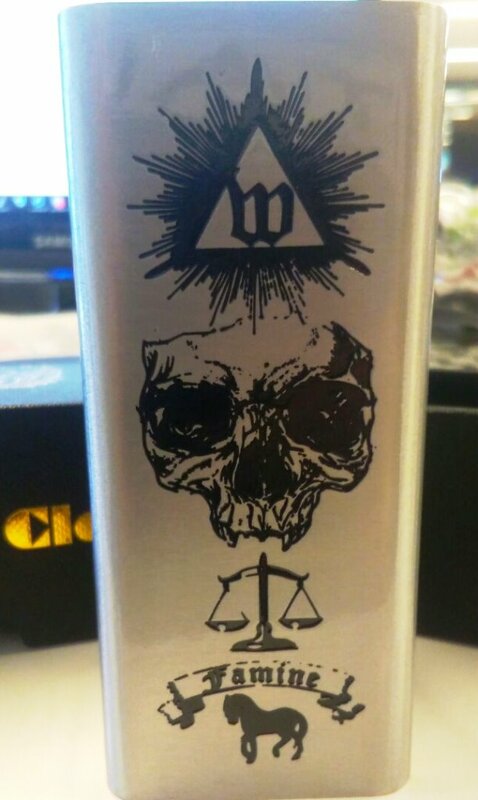 I love the flavour but the tank and drip tip are getting really hot even on pretty low wattages. Using the mesh coil (0.23 ohm) I cant take more than 4 or 5 draws beyond 55 watts without it becoming too hot to vape.